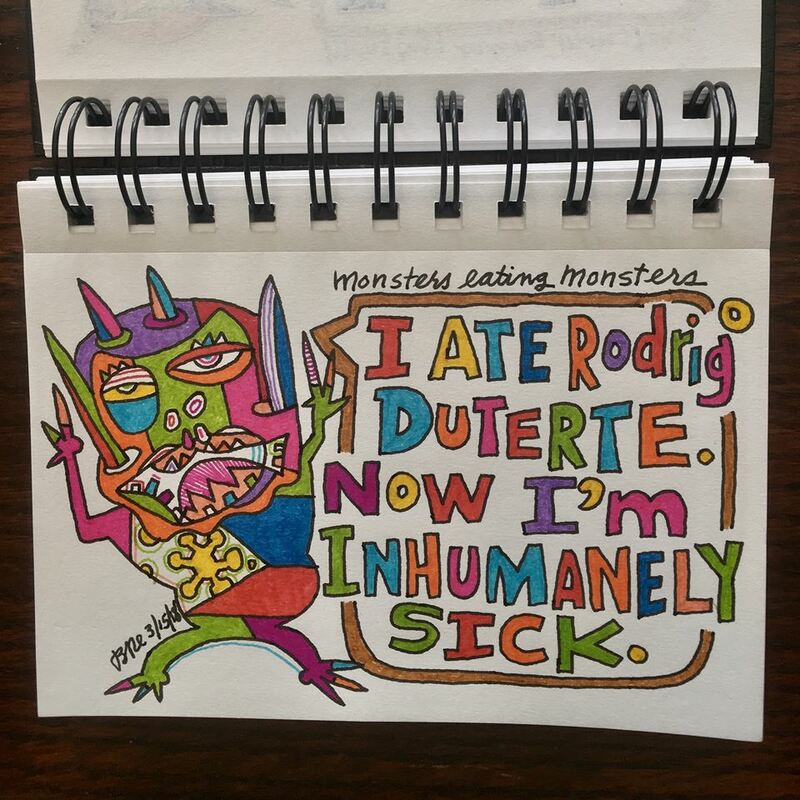 I ate Rodrigo Duterte. Now I'm inhumanely sick. 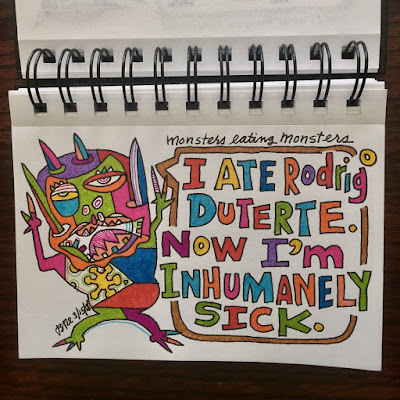 "... Philippines President Rodrigo Duterte intends to pull his country out of the International Criminal Court (ICC), shortly after the judicial body launched a crimes against humanity investigation into his controversial war on drugs ..."
"...Police are thought to have killed more than 4,100 people since Duterte took office in May 2016 and rights groups allege approximately 8,000 others have been murdered during the country's war on drugs. ..."
Colion Noir aka Collins Iyare Idehen Jr.